Sweet Success: Do You Want To Be Featured? Home » Copywriting » Sweet Success: Do You Want To Be Featured? 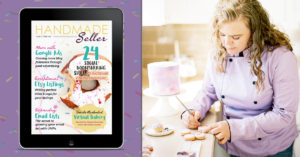 Do you want to be featured by the Handmade Seller Magazine? 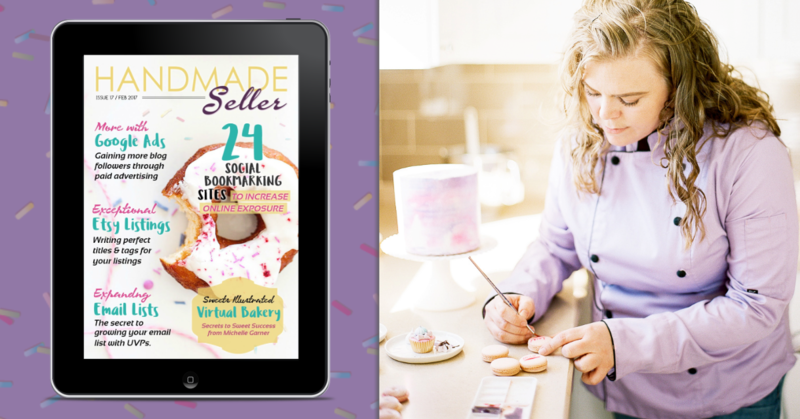 I’m the editor to this wonderful publication and this month we are featuring an amazing virtual bakery as our featured seller. Each month, we select a different handmade seller to showcase because we believe strongly in strengthening our community with inspiring examples. Michelle Garner of SWEETS ILLUSTRATED has captured my imagination and my stomach with her amazing creations making her a very fitting February artisan.